We are excited and honored to have been awarded the 2017 “Pride and Promotion” from Reedsburg Area Chamber of Commerce at the Chamber’s banquet held February 27, 2018. 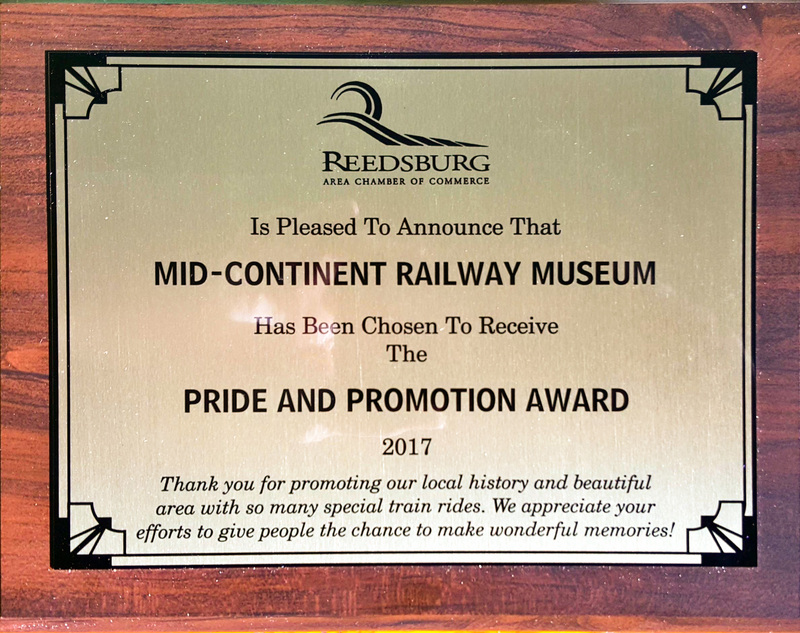 Pride & Promotion Award plaque awarded to Mid-Continent Railway Museum. …the last few years they have offered many more special rides, like the Taco Train, Pizza Train, Beer Train, Margarita Train and Macaroni Train! It seems like they are really trying to attract more people to the area all of the time, and it is easy see why tourists would want to come! Everything they have come up with sounds like so much fun, and I hope they just keep doing it. The award was accepted on behalf of Mid-Continent by Jeffrey Lentz, Office Manager, and Bobbie Wagner, Director. Lentz gave a brief acceptance speech, sharing the museum’s appreciation of the recognition and news that the museum will soon be doing even more to bring visitors to the Reedsburg area. 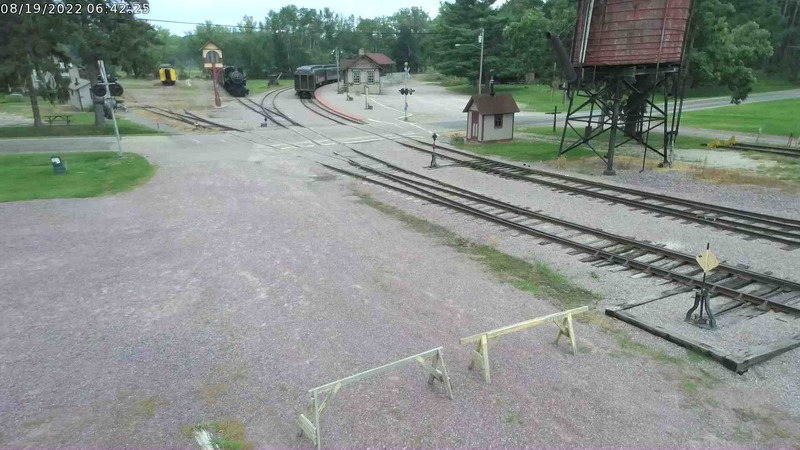 In particular, the museum’s steam locomotive #1385 is anticipated to be back in operation in time for the 2019 season which is expected to bring in additional visitors to the museum and surrounding areas. Lentz also shared with the banquet audience that Mid-Continent is also affecting repairs to its bridge over the Baraboo River. 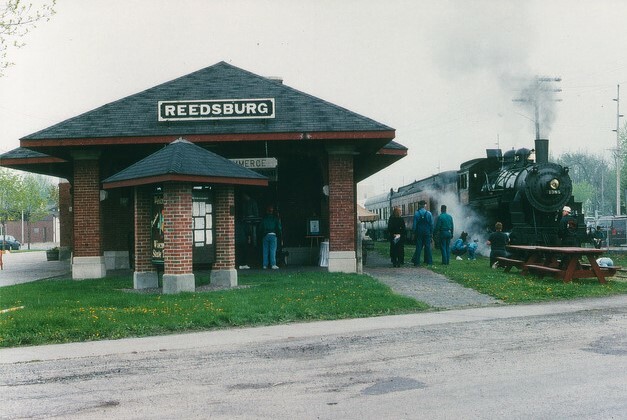 This will reestablish the museum’s connection to the Reedsburg-Madison railroad line, opening the possibility of future museum steam train excursions to Reedsburg. The C&NW 1385 steam locomotive last visited the city in 1998 for the city’s sesquicentennial celebration. 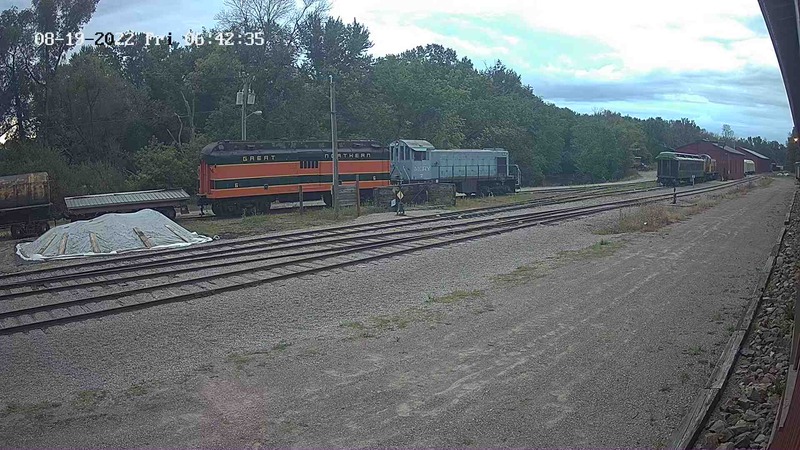 C&NW 1385 at Reedsburg, WI for the city’s sesquicentennial celebration. May 1998. Don Meyer photo.